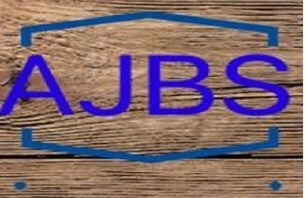 AJBS - Builder, Carpenter based in Haydock, Merseyside. AJBS - Armstrong Joinery and Building Services is a building company, based in St. Helen. Our past projects include both new consturction and reparis/restorations. Occupied and fully operatinal job sites are never a problem. And we can also plan, manage and build multi-phase jobs. We have worked with homeowners and designers to produce work we think you'll love. Call us today and bring our project management skill and extensive construction experience to your next project.